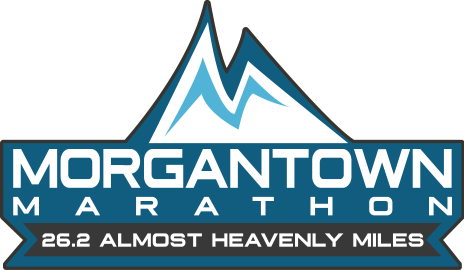 26.2 Almost Heavenly Miles through Morgantown WV, a challenging course that tests both physical and mental strength. 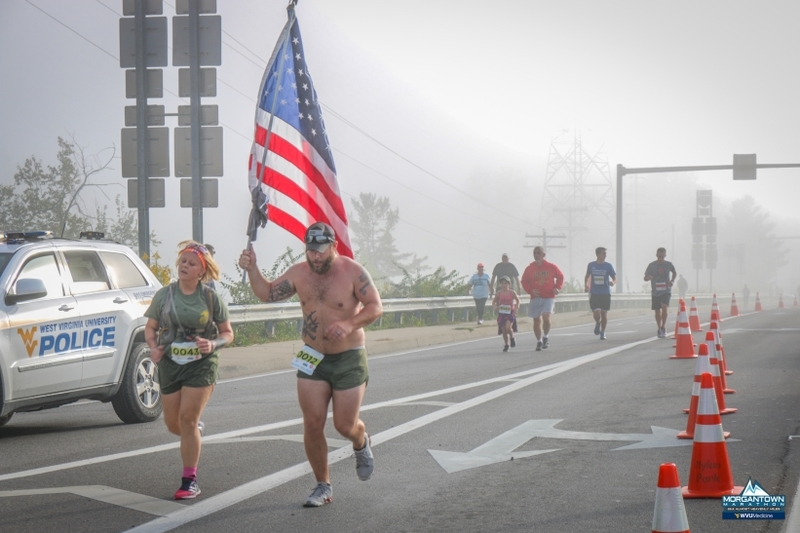 With almost 2000 feet of elevation gain, it is not being advertised as one of America's 10 Fastest Courses, but will be a race with beautiful views and unique local flair that you will not soon forget. 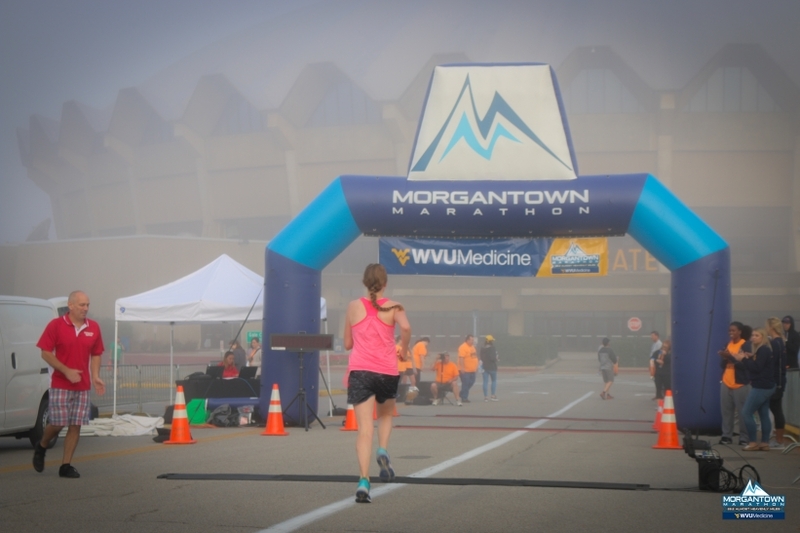 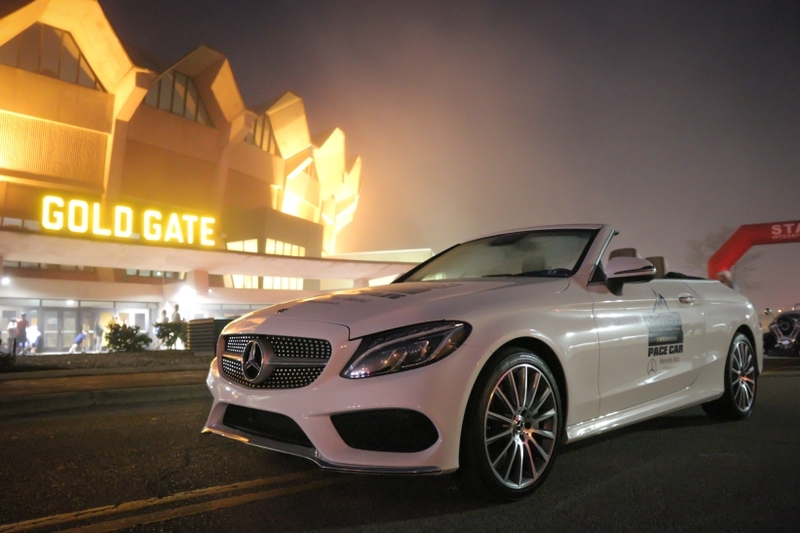 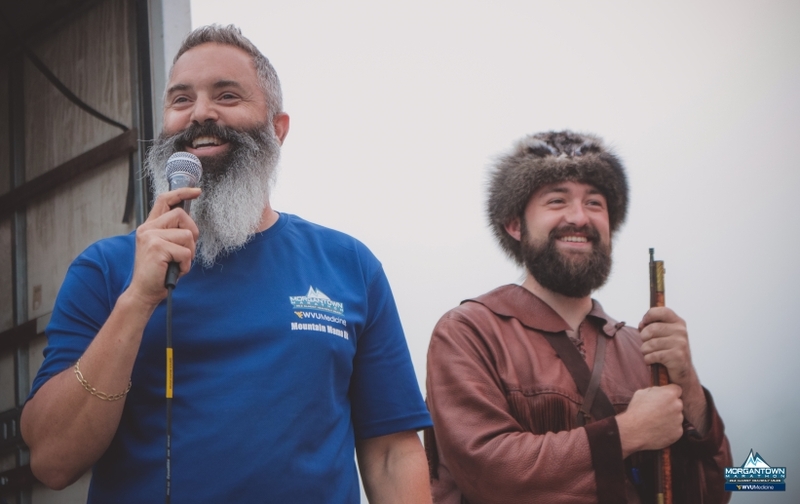 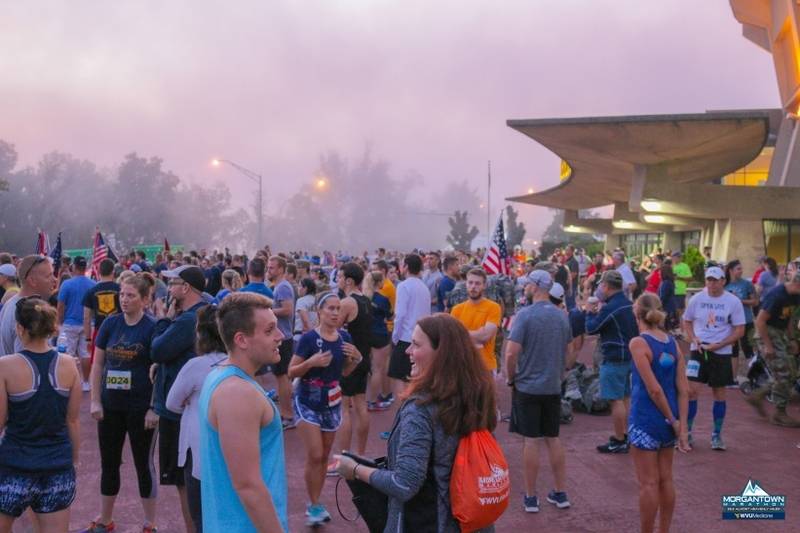 You will traverse through all 7 Wards of this unique city, experiencing quiet country roads, a run through the West Virginia University Campus, and experience a finish to a full marathon unlike any other. 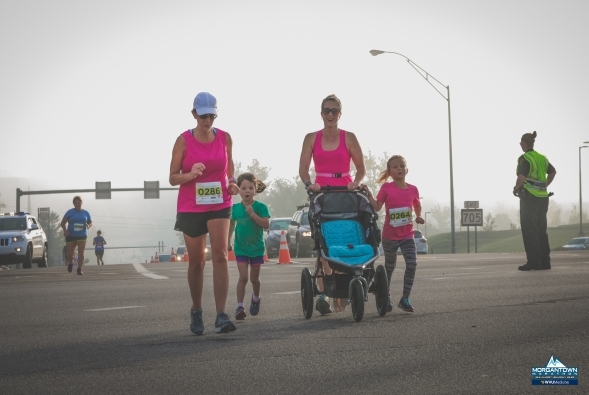 Not ready for a Full Marathon? 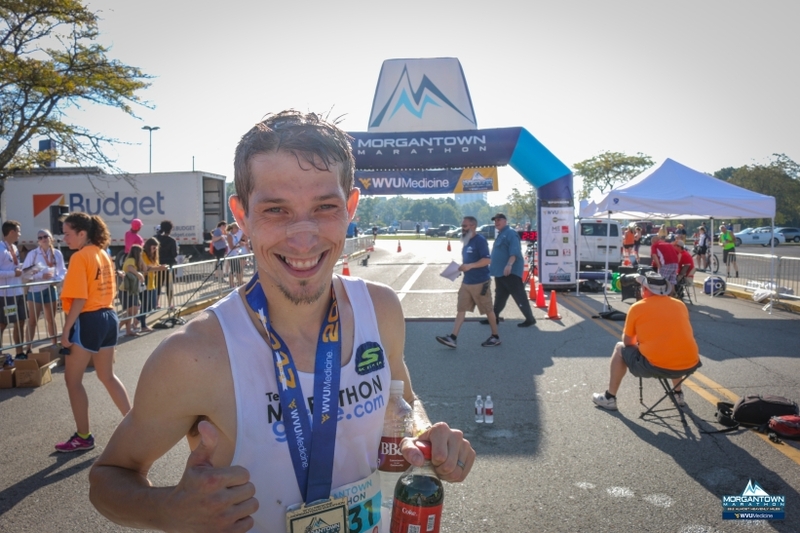 We also have the Mountain Mama 8K and a Morgantown Thirteener for you to run as well!